When should I keep my child home from school? Click here to find out. A Quiet rest time is scheduled from 12:30 pm to 2:30 pm each day. A Daily Schedule and Weekly Lesson Plan are posted in each classroom. 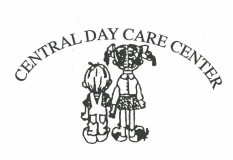 CDCC provides for daily outdoor "play" - unless prevented by inclement weather.